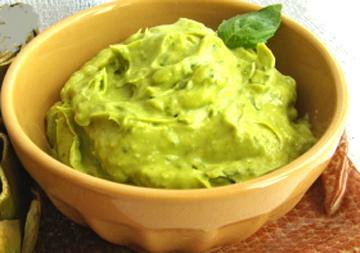 Peel the avocado and mash in a bowl. Mix avocado with cream cheese and lime juice. Add salt and pepper for seasoning. Serve on 2 slices of rye bread with chopped chives.